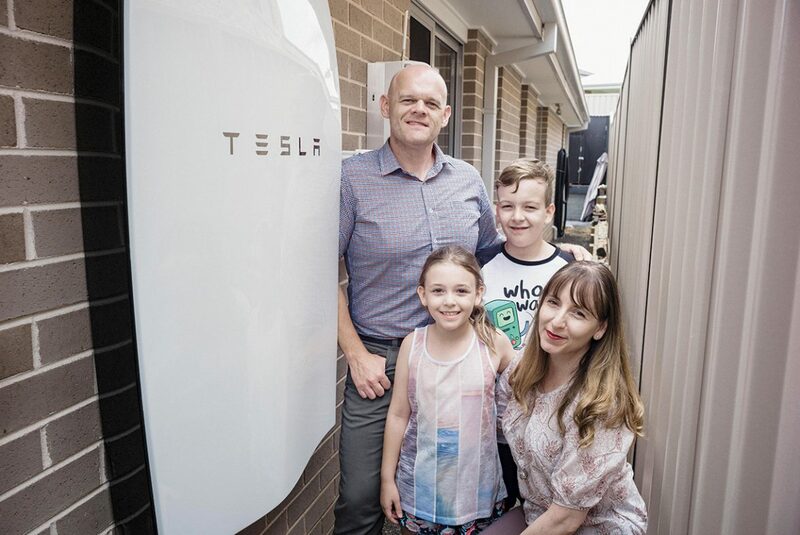 In the most detailed economic analysis yet produced in Australia on household battery use with solar, a new report by the Alternative Technology Association (ATA) says grid-connected battery storage should become economically attractive for many homes from around 2020. The Household Storage Analysis report found that the economic value of batteries would be unattractive for many households in the next few years, but this would turn around by 2020 given the projected falls in battery costs. While batteries have great long-term potential to transform the electricity grid, household bill savings would depend on a range of factors including location, behaviour and grid electricity tariff. The report investigated the economic value of adding batteries to a new grid-connected solar system for a range of scenarios including: 10 locations across Australia, electricity consumption data for typical working couples and young families, three different grid tariff types and different sized solar systems. It used the ATA’s new Sunulator solar-with-battery economic feasibility tool. 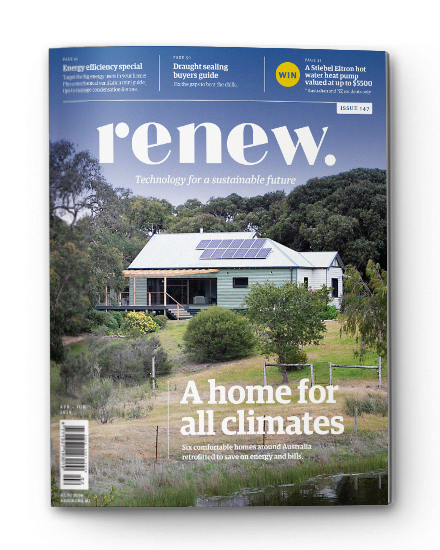 “There’s a lot of hype in the community about battery storage, and while we think it is a great thing, we urge people to understand their own electricity consumption patterns and choose the most suitably sized and designed solar and battery systems,” said Damien Moyse, the ATA’s policy and research manager. “Different consumption levels and different lifestyles require different solutions – no one size fits all,” Mr Moyse said. 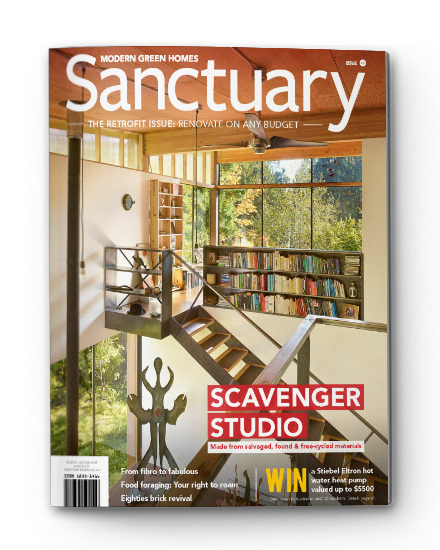 “Having a more energy-efficient home will mean you need smaller sized batteries, which will ultimately be better for your overall energy costs and the environment,” he said. “Batteries need to be considered in the context of an overarching, holistic energy management approach – whether that be for a household or business.